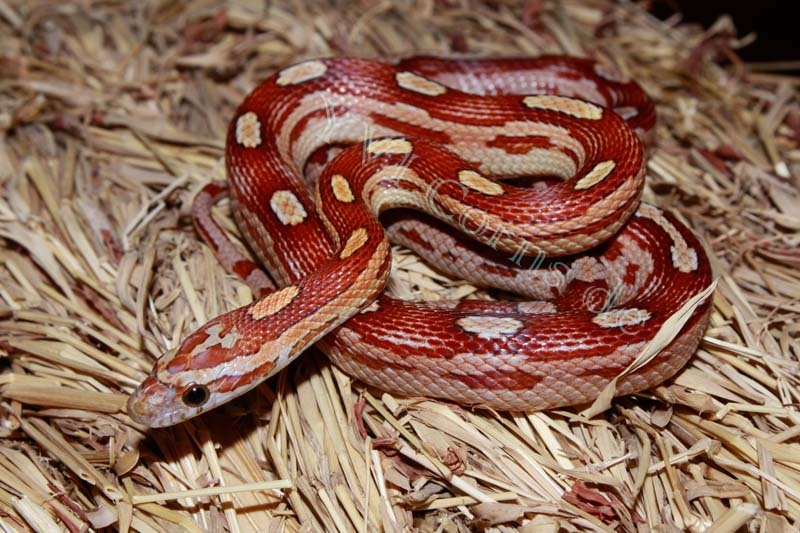 0.1 Hypo/Strawberry Motley het. 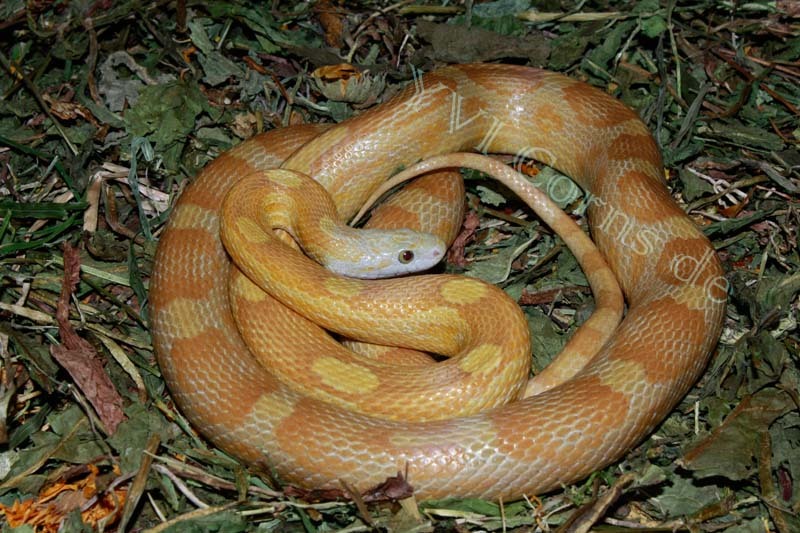 Caramel 66% poss het. 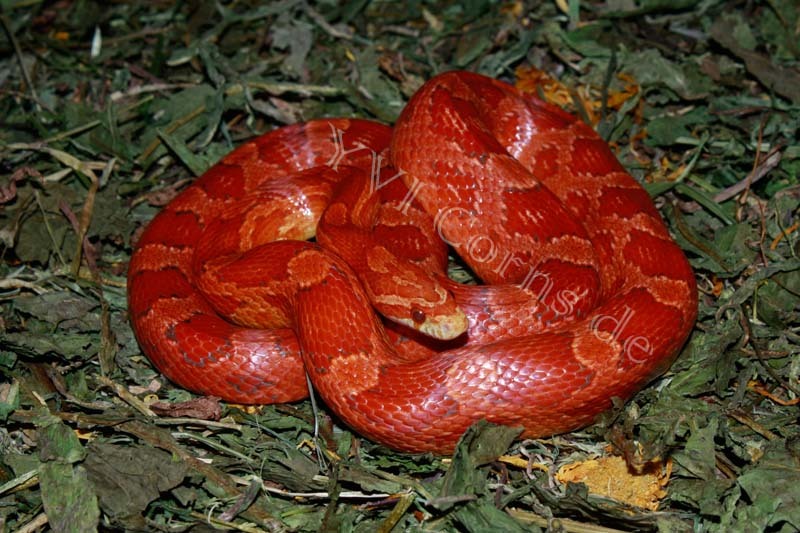 Anery NZ 2012 "Molly"
0.1 Golddust Bloodred Motley NZ 2011 "Tracy"
0.1 Ultramel 66% poss het. Caramel, Bloodred, Charcoal 50% poss het. Anery NZ 2010 "Neytiri"